When treating Epilepsy, Alzheimer’s, Parkinson’s Disease, Obsessive Compulsive Disorder, anxiety and mood disorders, OCD or PTSD, the existing psychiatric and neurological protocols are not very effective and leave a large proportion of the population with undertreated symptoms and side effects. For example, 40-­60% of patients do not fully respond to medications, and there are side effects in over 60% of cases. In addition, dependence, withdrawal, and long­term use issues can be experienced. In terms of psychotherapy, the expenses and time combined with the variable quality of treatment and practitioners, results in 40­-50% of patients who do not want, or do not respond to psychological treatment. Effective and focused, yet invasive. 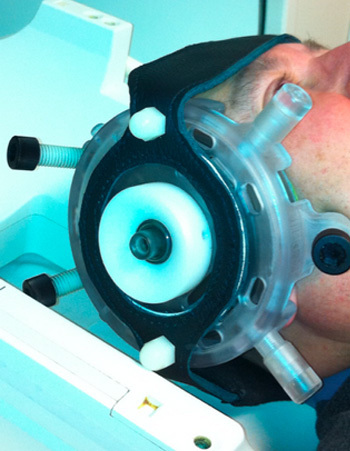 The DBS requires drilling a hole in the cranium and insertion of the electrodes in specific locations of the brain. The DBS is widely accepted and used for essential tremors, Parkinson’s, and dystonia, Obsessive­ Compulsive Disorder and under investigation in depression and several other diseases. Magnetic stimulation of the brain is non­-invasive and effective, but superficial (3­4cm in the brain, affecting mainly the brain cortex). The stimulated area is relatively large (several centimeters across). 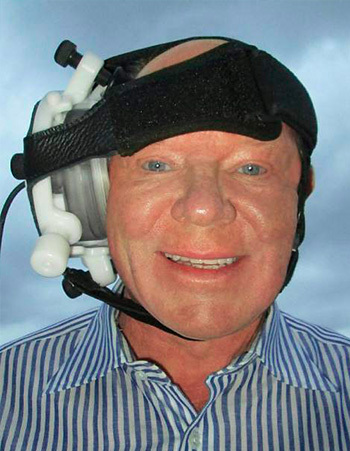 Currently four different devices are available and marketed by Neuronetics, Brainsway, MagStim and MagVenture. These devices are approved by FDA for the treatment of depression. The use of these devices is growing. They become more acceptable to psychiatrists and reimbursable by many insurance companies including Medicare. However, they are difficult to combine with neuroimaging. Superficial Electrical and Magnetic Stimulation Devices. Examples: Cranial Electrotherapy Stimulation (CES), Transcranial Direct Current Stimulation (tDCS) and many others There are many of these devices available through manufacturers and in the form of low ­cost, self­-made kits. They are superficial, not targeted, and their efficacy has been questioned by the FDA. Some of them have been FDA approved because of similarities to previously used devices. Their effectiveness claims have yet to be unequivocally proven in clinical trials. Insurance companies do not reimburse for their use. 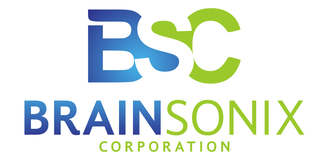 BrainSonix has developed medical technology platform based on proprietary Low Intensity Focused Ultrasound Pulsation (LIFUP) to modulate the brain function non-invasively without any harmful or irreversible effects on the brain and body. Our patented technology allows targeting of specific neuronal circuits using fMRI, identification of malfunctioning circuits using fMRI “feedback” and repair of the circuits using LIFUP to activate or inhibit them. Low frequency FUS pulsation penetrates the skull. Low intensity pulsation stimulates or inhibits neuronal circuits. Focus approximately one cm in diameter. Deep brain penetration (practically anywhere). 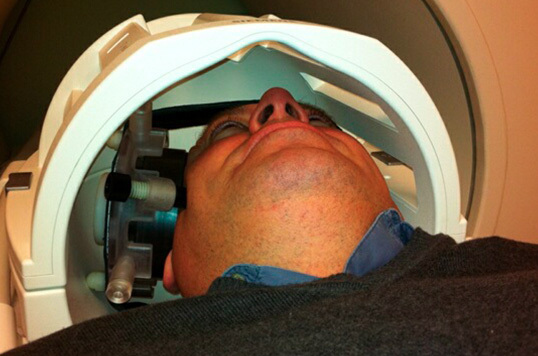 Real-time functional feedback via MRI with no interference with fMRI signal. Multiple research, diagnostic and therapeutic uses. Utilized for guidance, targeting, and functional feedback. 2 use patents issued for this method.